Maintaining strong relationships and goodwill is incredibly important when navigating your career path. 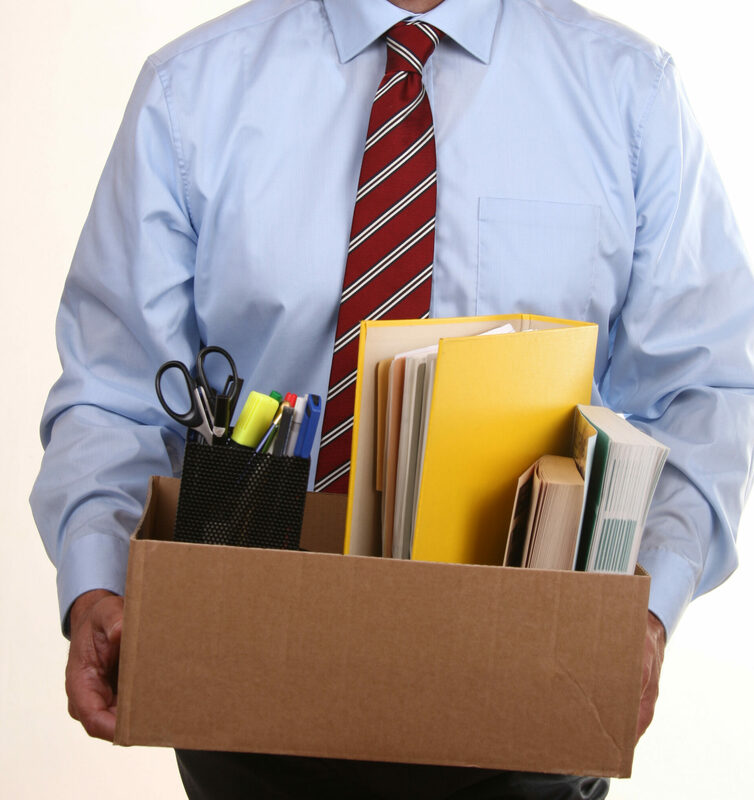 Leaving your job and making a graceful exit is key to growing a great career. Every person you work with or cross paths with is a potential connection. Keeping up with these people and maintaining friendly working relationships is key for networking purposes, especially when you need references. Thus, should you ever leave your company (perhaps for another job), it is vital that your exit is graceful. You always want to leave your job on good terms in order to maintain those professional relationships. Here are a few tips for how YOU can make that GRACEFUL exit. Give plenty of notice: A two-week’s notice is generally viewed as the standard “heads up” time frame you should give before you actually leave. However, two weeks is actually the BARE MINIMUM. As soon as you’ve made up your mind to leave, tell your bosses and co-workers. The more time you give means more time for the company to begin the transition process and find a replacement, which is always appreciated. Write thank you notes to your supervisor and closest co-workers: A hand-written thank you letter is a very thoughtful, personal touch. Leaving notes with your boss and work friends is a nice gesture. Even if you’re leaving because of conflicts with others, be gracious with everyone when you head out. Thank them for their guidance and for being a part of your team. Make sure the last impression they have of you is positive. Leave behind a Standard Operating Procedure: To help aid the transition, leave behind an SOP document that outlines your responsibilities, and how you go about fulfilling them. This “manual” will help your bosses as well as the new person who replaces you. It will show them that, even though you are leaving, you still care about the company’s future. Ask for references: Before you leave, you have to ask your manager if you can use them as a reference. Asking them for a commendation of your work ethic and professionalism shows that you valued the time you spent working for them. You need positive recommendations if you want to move up in your industry. Keep in contact via social media: Go on all of your social media accounts—Facebook, LinkedIn, etc.—and send friend requests to all of your ex-coworkers. Work on staying in touch with them. You never know if or when you’ll cross paths with them again in a working environment, so maintaining friendly relationships is essential.